Wingham abattoir is owned by NH Foods that specialises in the processing of British bred cattle, grass and grainfed into a number of high quality branded products. Wingham is located on NSW mid north coast, approximately 260km north of Sydney. History of Wingham meat processing facility. Biggenden Meat Works Expansion $208,230. Casino Value Adding meat project $801,724. Nolan Meats Expansion and Value adding $1,595,000. Scone abattoir expansion project $1,100,000. Artist impression of the Freezer facility upgrades at Wingham Beef Exports. Source Manning River Times. Manning Valley Naturally – Wingham Beef Exports. 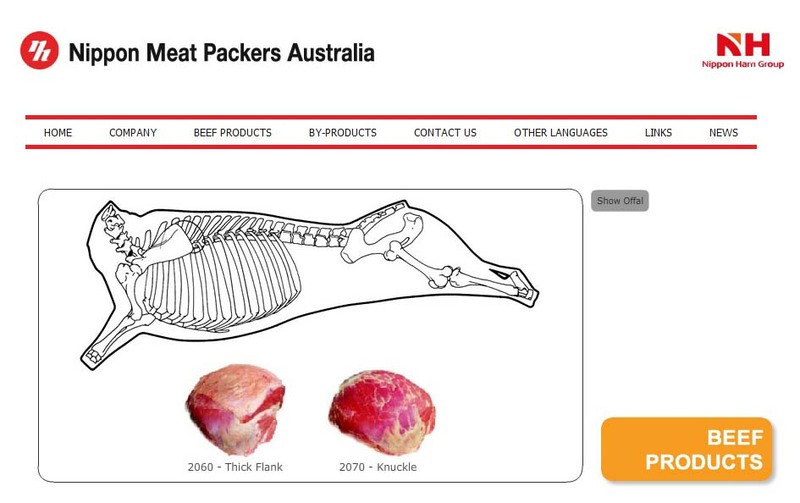 Sources Wingham (NSW) meat processing facility.